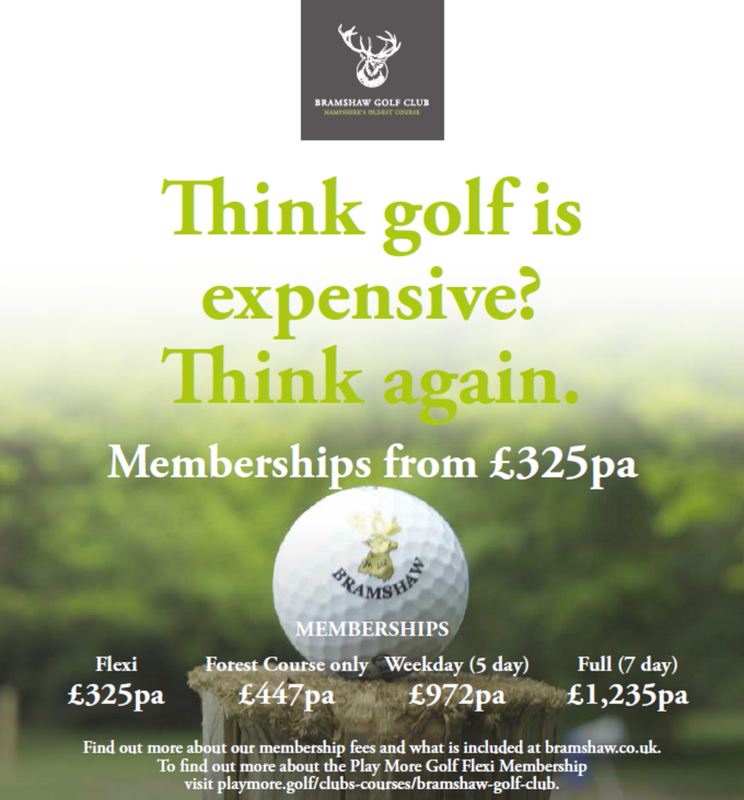 Interested in joining Bramshaw Golf Club? We hope so! 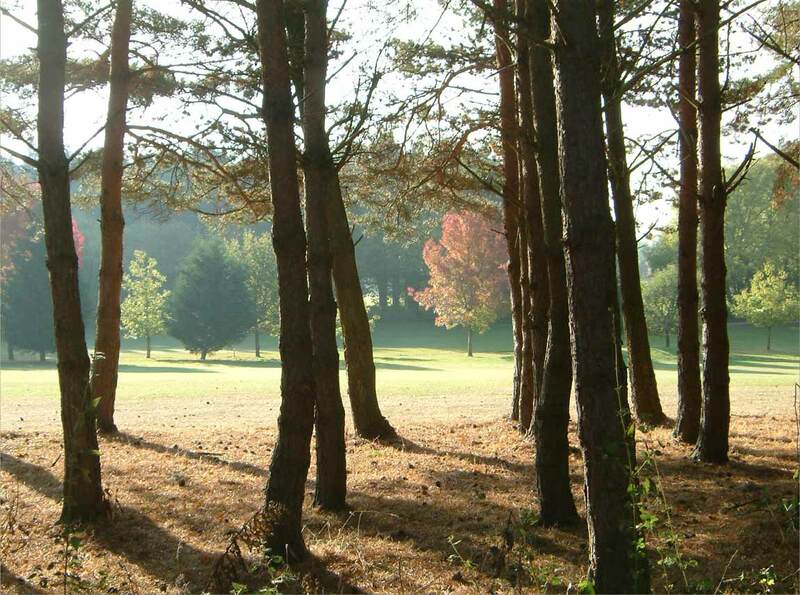 Membership at Bramshaw Golf Club is currently available with a wide variety of membership categories to suit individuals, couples, families and budgets. In addition, we are very keen to introduce adults to the sport for the first time and increase participation in the game by those under 18 years old. We are proud to have been crowned GolfMark Club of the Year 2011 by the EGU/EWGA and the England Golf Partnership. General Manager Andy Rideout, and Club Secretary Anna Cooper, are delighted to meet prospective members to help them understand how the Club functions. There are plenty of benefits of being a member of Bramshaw Golf Club, including reciprocal golf at 18 different golf courses across the South. Please click on the navigation bar on the left to see the various membership options and benefits of being a member of this wonderful Club. On joining, you will find our members to be very friendly, our facilities and courses first class, and a management team that are determined to help every member get the very best out of their membership at the Club. Please call the Club Office (023 8081 3433 - Option 4) to discuss your own situation or arrange an introductory meeting.